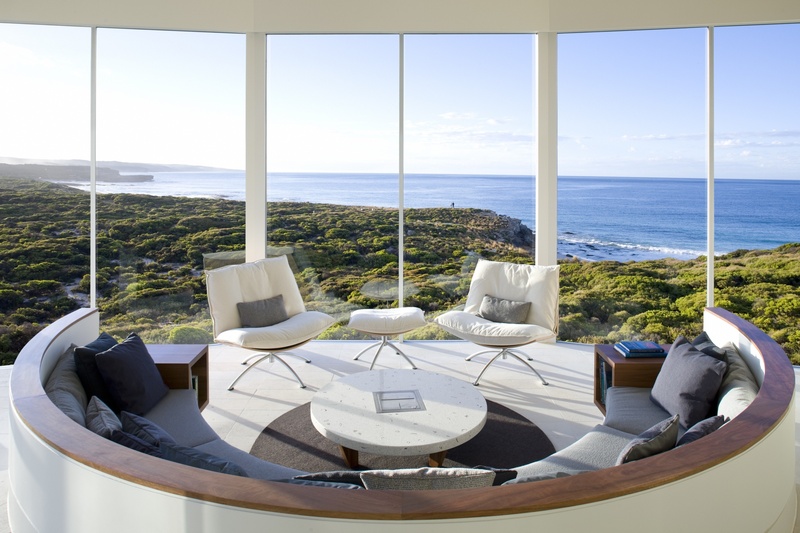 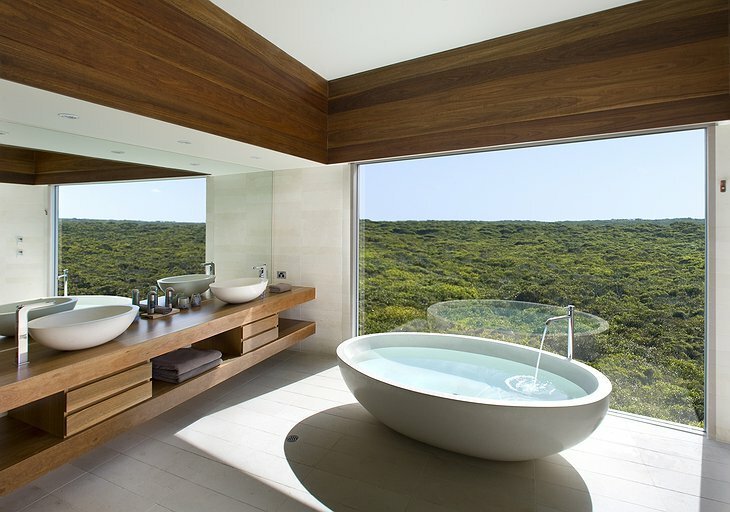 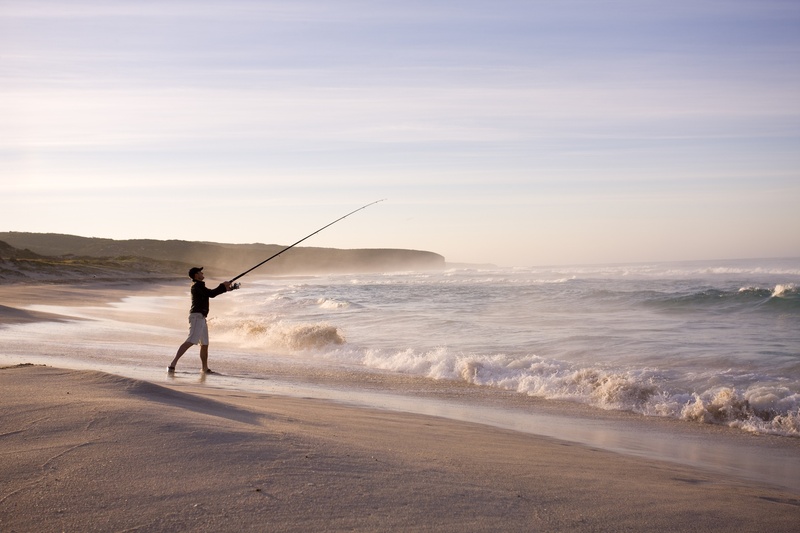 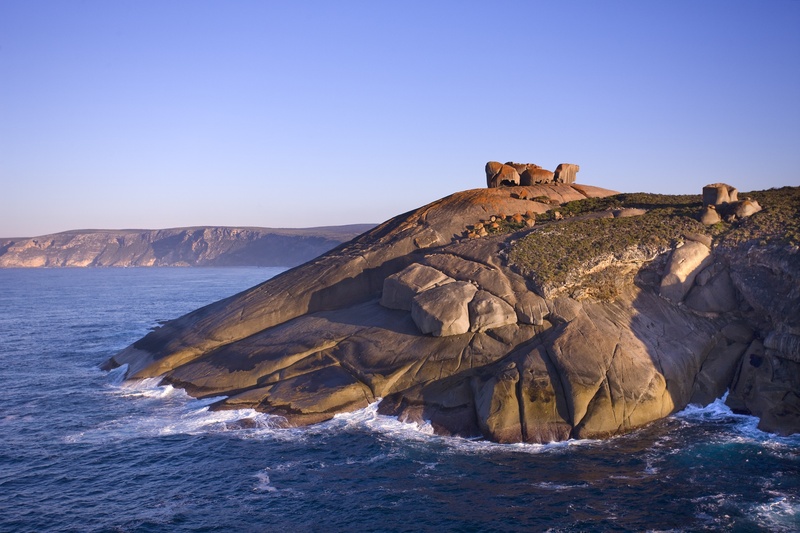 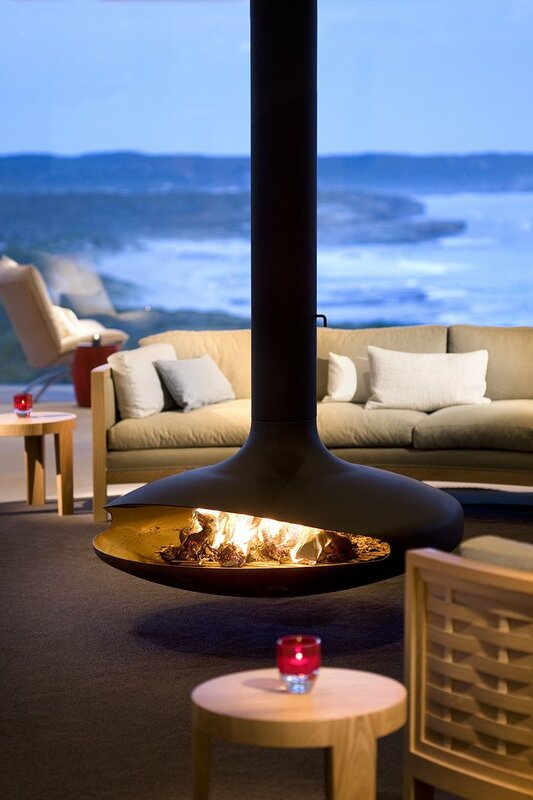 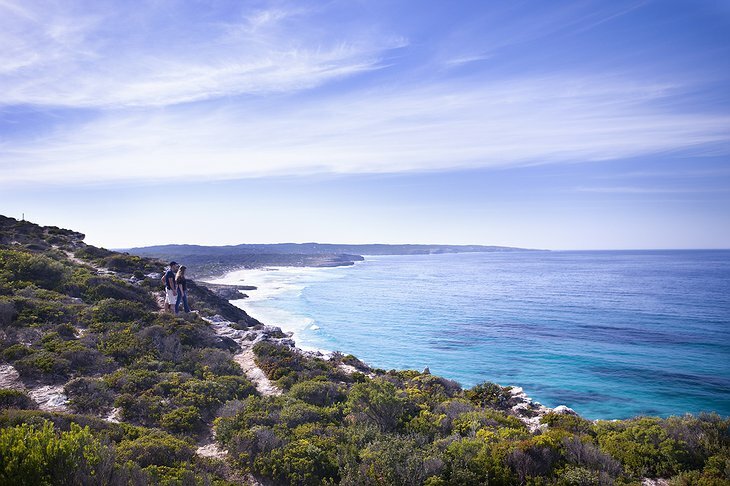 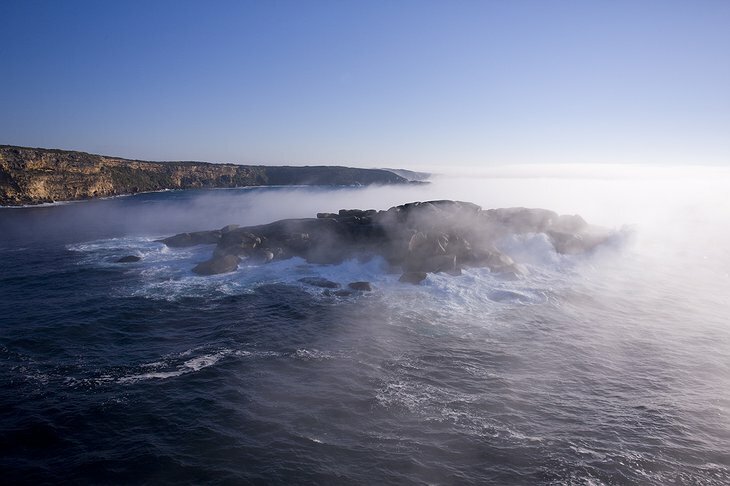 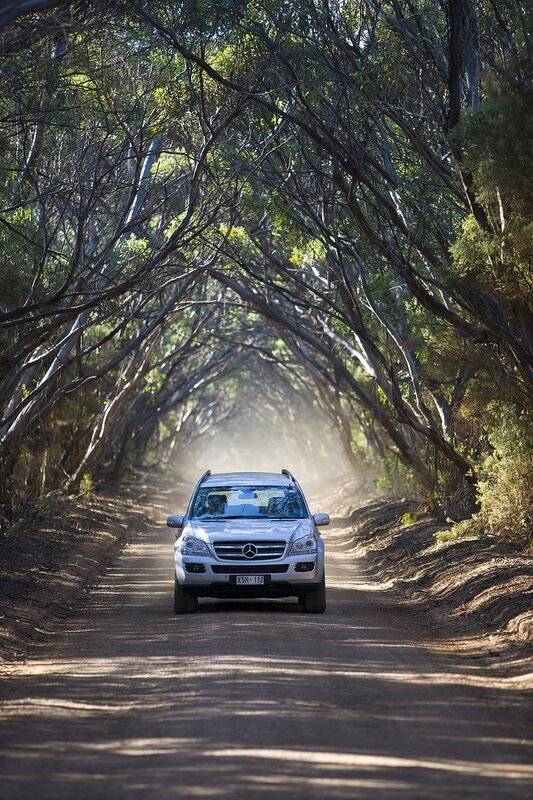 The Southern Ocean Lodge is located on Kangaroo Island which is mostly a huge nature reserve. 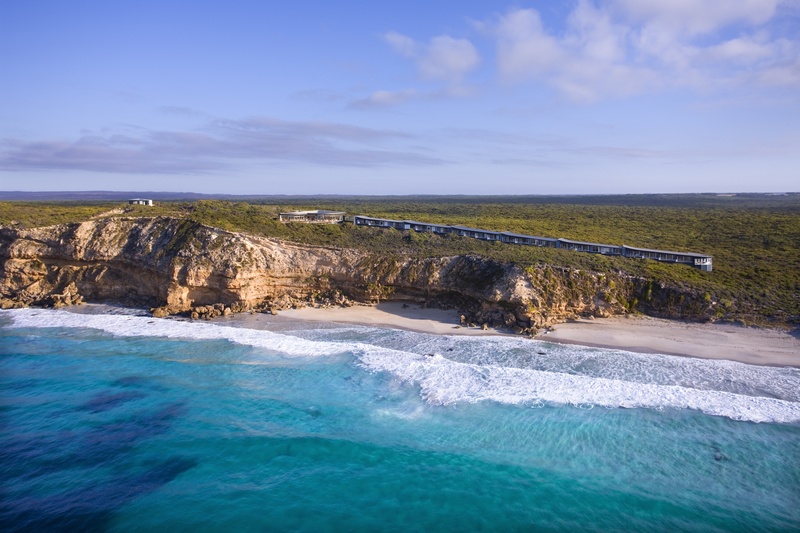 You will certainly be inspired by the sun-baked limestone cliffs, crashing waves and unfettered wildlife. 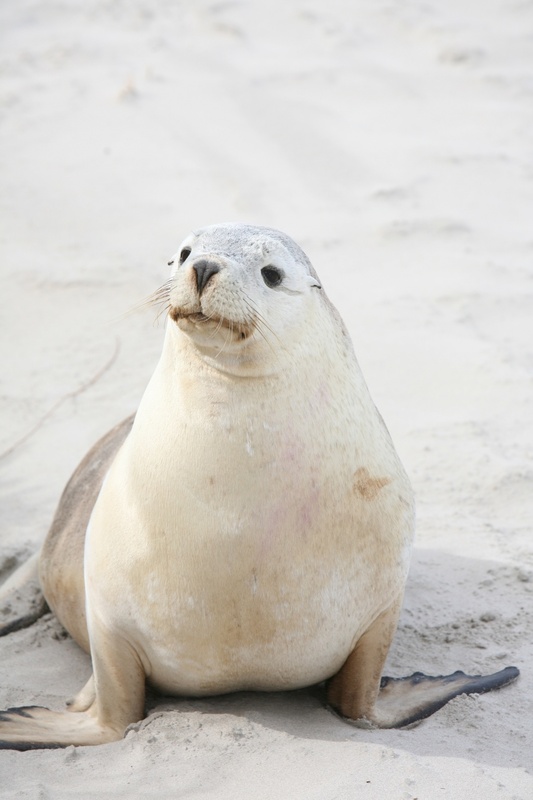 Sea Lions, Koalas and Ospreys are a common site here. 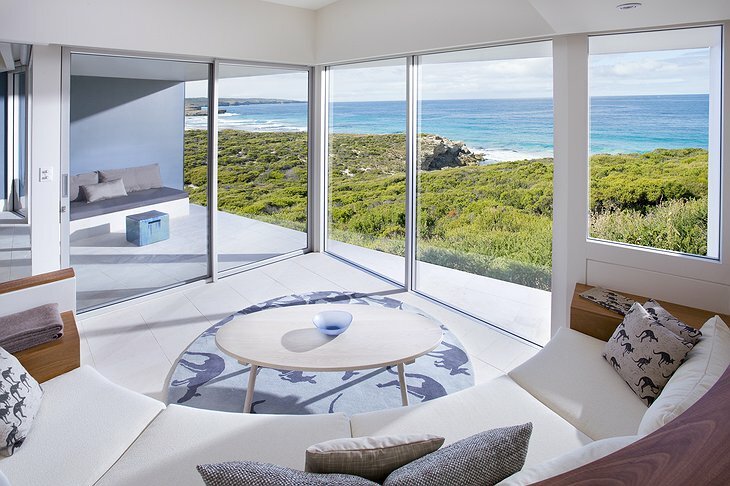 Your room is contemporary and design-lead featuring specially commissioned furnishings. 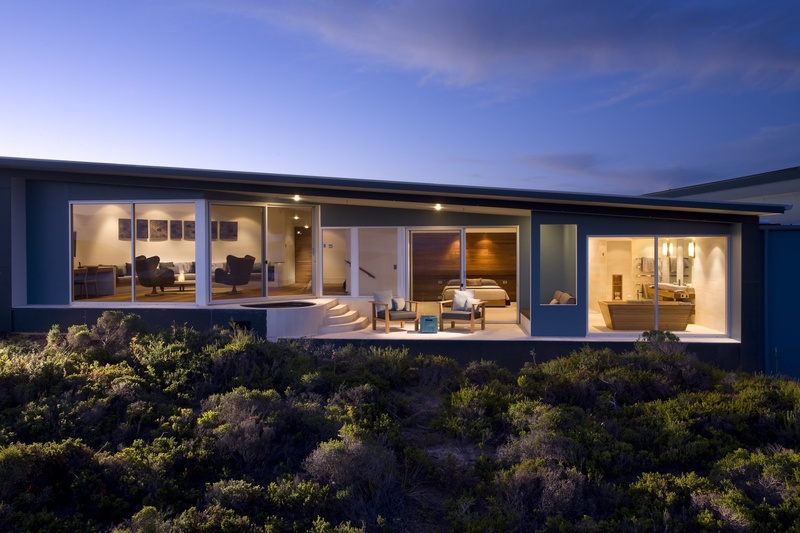 The wall-to-ceiling windows run the length of the lodge whose length resembles a train stopped on top of a cliff. 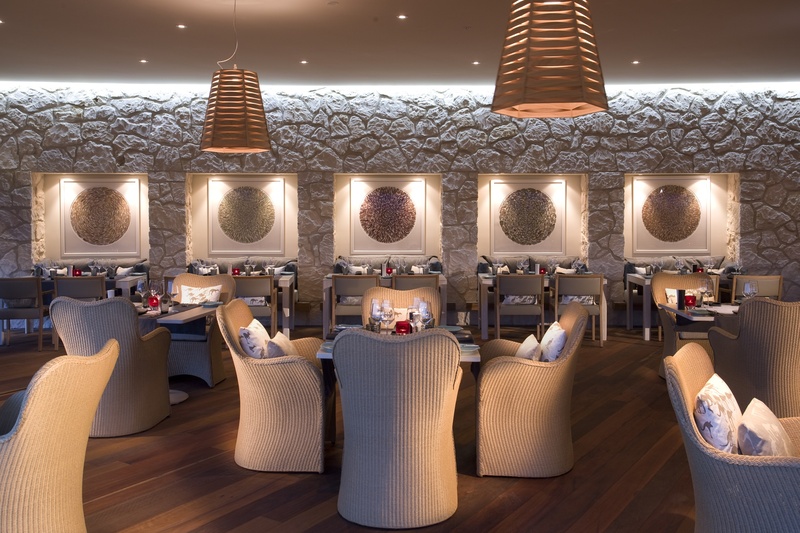 You will be dining on the best organic produce from this fertile part of the world loving those pert greens and hand-reared meats. 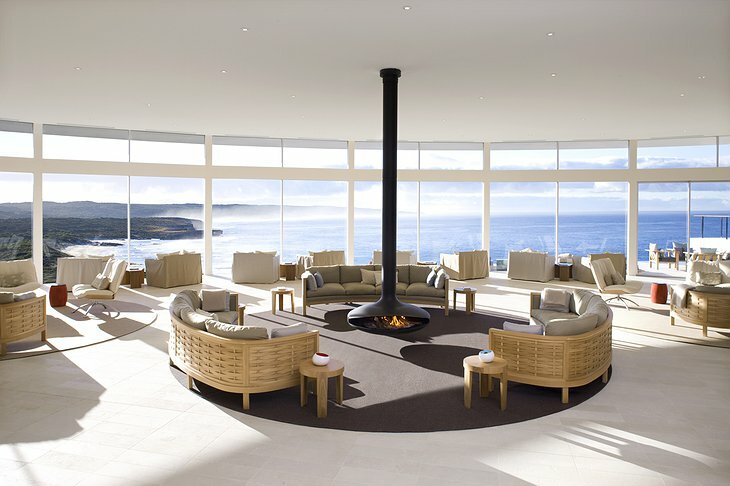 The spa is on a cliff-top overlooking the swell and surf of the Atlantic. 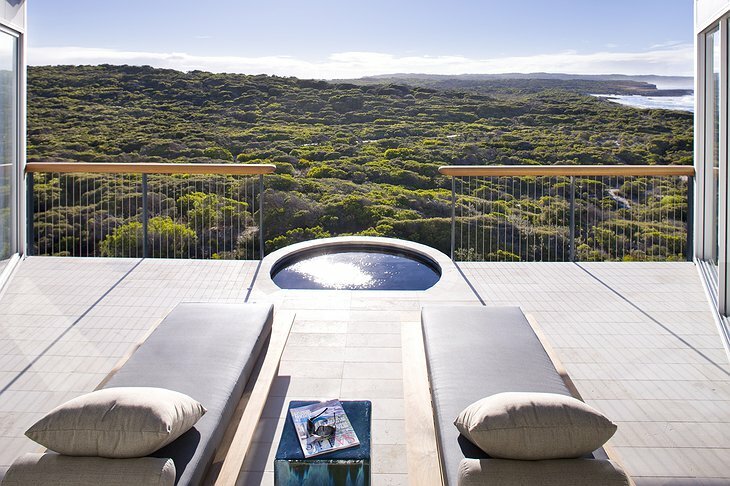 The air is so pure you can feel a dissolving of tension just being there but this being Australia you do not want to sit around the spa all day. Bespoke excursion packages include tours and treks where you can experience the culture and nature of the area while your spa and dining experiences are made to match your activities.